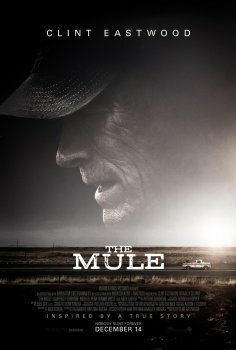 The Mule - Available as a download or stream? 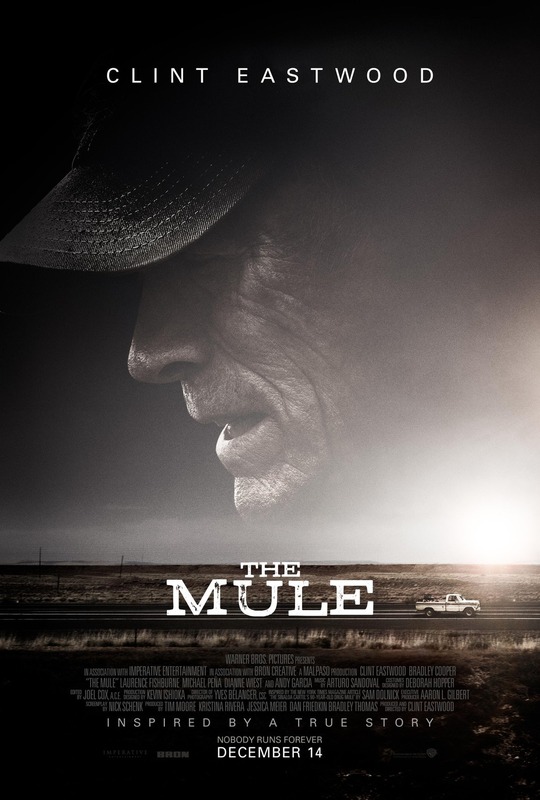 Clint Eastwood stars in “The Mule” as a WWII veteran who smuggles drugs for a Mexican cartel. The supporting cast features Bradley Cooper, Laurence Fishburne, Michael Peña, Dianne Wiest, Andy Garcia, plus Alison Eastwood, Taissa Farmiga, Ignacio Serricchio, Loren Dean, and Eugene Cordero.